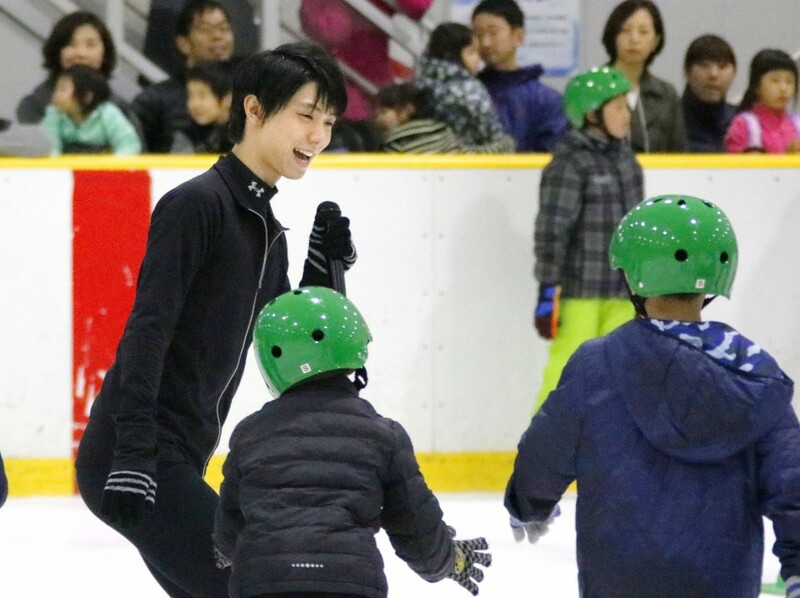 Star figure skater Yuzuru Hanyu offered free lessons to some 70 young skaters during a promotional event near Tokyo. 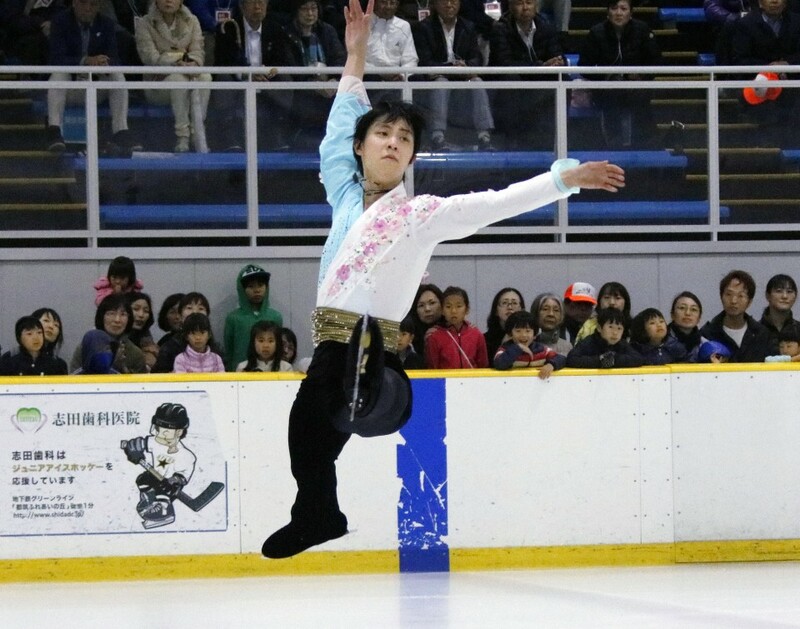 Hanyu performed an exhibition program at the Bank of Yokohama Ice Arena in Yokohama, before instructing a group of children, including elementary school children. 70 young skaters were chosen from about 2,600 applicants for the two-hour event at the rink, which holds special memories for the skater - he trained there after relocating following the March 2011 earthquake and tsunami which hit northeastern Japan. The 22-year-old two-time world champion did not let the children take it easy, however, telling them to "stand up straight!" and encouraging them with shouts of "good job!" after seeing them skating timidly behind him. Hanyu took many deep bows as he stepped on and off the ice at the rink, formerly known as Kanagawa Skating Rink, which was rebuilt to meet international standards and reopened in December 2015. Hanyu is set to compete in the Pyeongchang Winter Olympics in South Korea in February 2018.